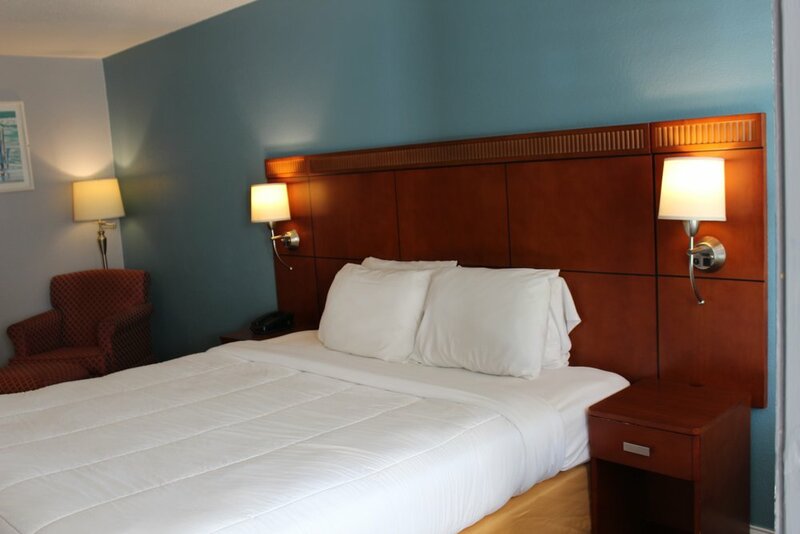 Standard guest room with comfortable king size bed. Rooms have TV with a selection of cable channels and HBO. Seating area with a sleeper couch and coffee table. 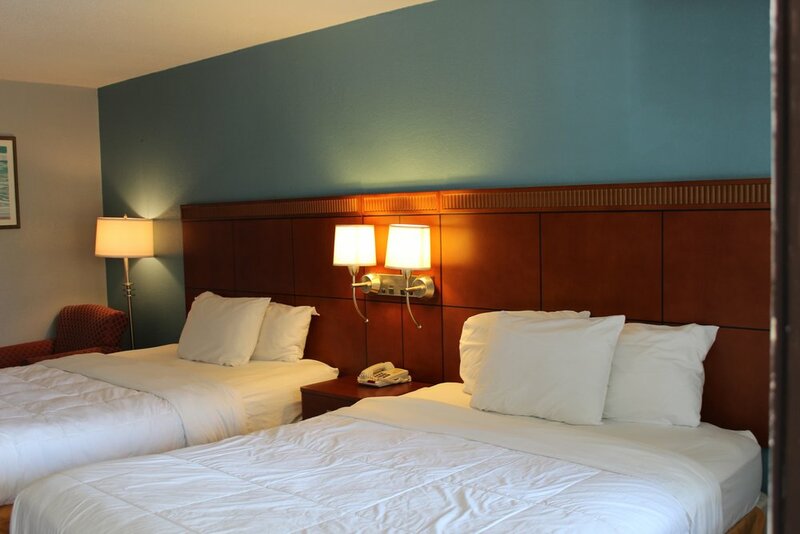 Providing support for a business traveler, these rooms offer a desk, phone and complimentary wireless internet access. This is a Strictly Non-Smoking room. Standard guest room with comfortable double beds.